High power CO2 lasers produce a beam of infrared light with wavelengths centering typically at 9.3 or 10.6 μm. 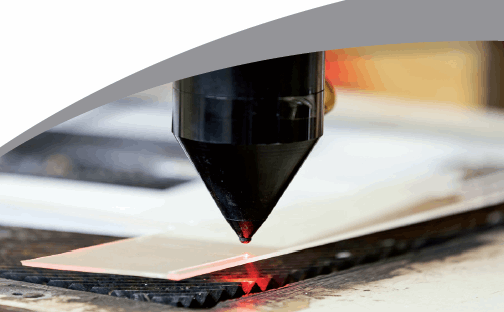 Haas Laser Technologies, Inc. has developed a compact, all passive optical design laser beam analyzer for focused laser beams from a CO2 laser with wavelength range from 9.3 to 10.6 μm. In conjunction with a Fabry-Perot resonator and Xenics’ Gobi-640-GigE microbolometer camera, the new beam analyzer offers laser beam measurement and analysis for continuous-wave (CW) as well as pulsed lasers. Download the application note for more information.